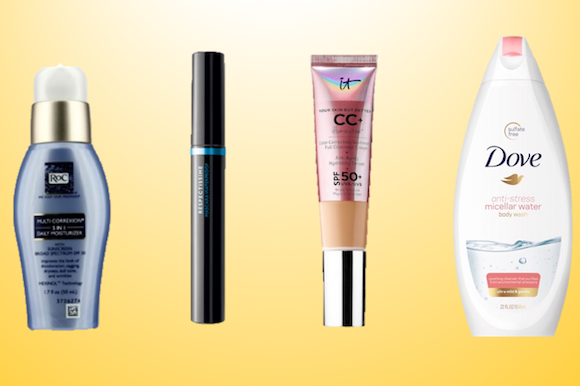 9 Easy Summer Skincare & Makeup Essentials! As a new mom, anything that resembles “me time” these days is nothing like what it used to be, so the less things that I have to do with the limited time allotted to me is a major plus. Lately I’ve discovered a handful of fantastic skincare and cosmetic items that have repeatedly saved the day (and a lot of time) despite the spike in the warm weather, thanks to their multi-tasking properties and efficacy that I thought you’d appreciate too. Excellent hydration, superior SPF, and long-lasting products are at the core of what I need these days (and hey, don;t we all? ), so read on for my top recommendations (aka lifesavers) to get you beautifully through the summer heat. Most mornings only allow me with enough time to put some sort of moisturizer on my face and that’s it, so if there’s time for only one, it better have SPF in it! 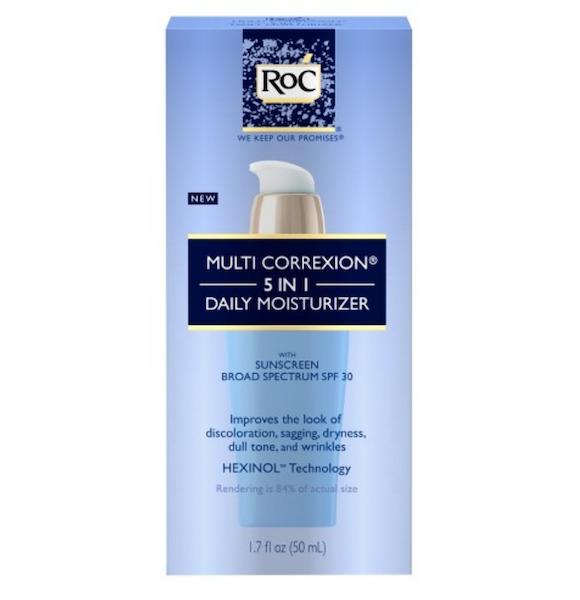 The RoC Multi Correxion 5-in-1 Daily Moisturizer with Sunscreen Broad Spectrum SPF 30 ($20.99) does SO much in so little time if it was a person it would certainly be a professional multi-tasker. It fights the signs of aging, imparts hydration AND SPF so…what more could you want from your moisturizer? Yep, that’s what I thought! Sweat, heat, and the occasional summer rain will leave your mascara in a less than pristine state, so a waterproof mascara is in order. 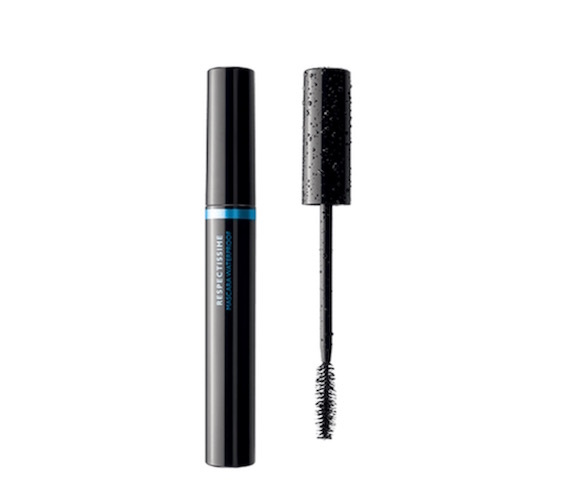 As a huge bonus, the La Roche-Posay Respectissime Waterpoof Volumizing Mascara for Sensitive Eyes, $25, is easy to take off and is fragrance free for those of us with some product sensitivities. Jojoba oil and ceramides prevent the lashes from drying out and getting clumpy if you try to to apply it in layers, an unfortunate side effect of many waterproof formulations. Great for all skin types, this tinted cream illuminates, hydrates, and provides full coverage with a high dose of SPF to boot. Choose from seven shades and enjoy your glorious new skin texture. 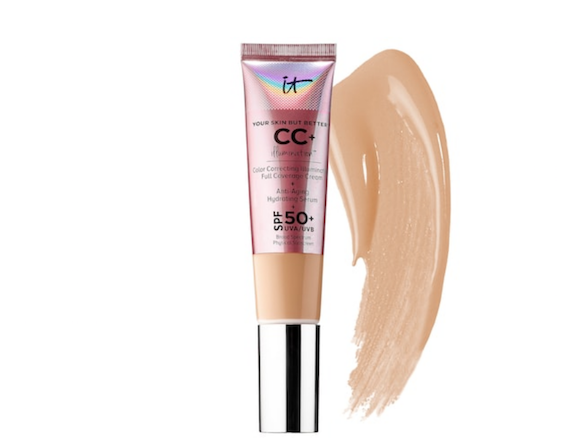 IT Cosmetics Your Skin But Better™ CC+Illumination™ Cream with SPF 50+, $38. To eliminate creases and enhance staying power, you may have found that an eye primer is the ideal go-to, however what if that primer could also be used as your eyeshadow color? 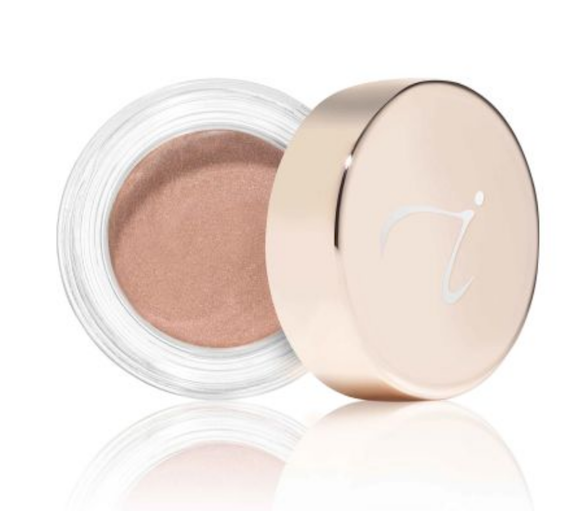 The Jane Iredale Smooth Affair for Eyes, $32, does just that and comes in a well-edited selection of six flattering shades (my favorite is “Canvas”). 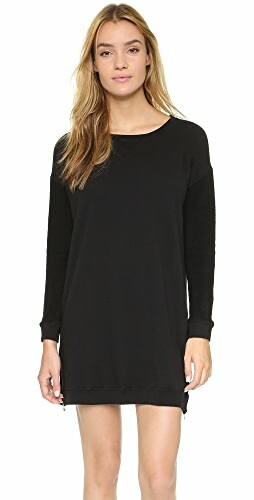 So let’s talk about the body: turn your shower into a heightened experience and don’t stress if you don’t have time to lotion up after, thanks to the Dove Anti-Stress Micellar Water Body Wash ($5.97). 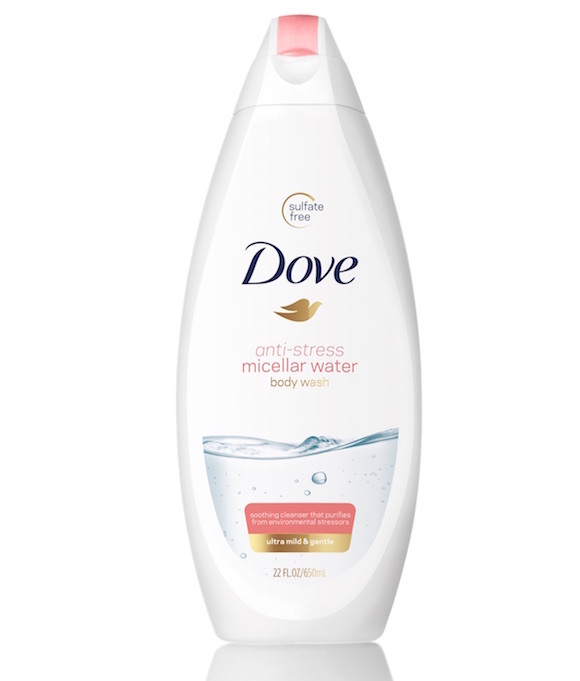 This new special product harnesses micellar technology to gently remove air pollutants from the skin while providing Dove’s signature hydration. So if you skip the lotion afterward, your skin won’t feel it, and it will also be clean, clean, and more clean. One the weekends I like to go ‘bare-faced,’ aka just some moisturizer with sunscreen, and perhaps a touch of mascara. 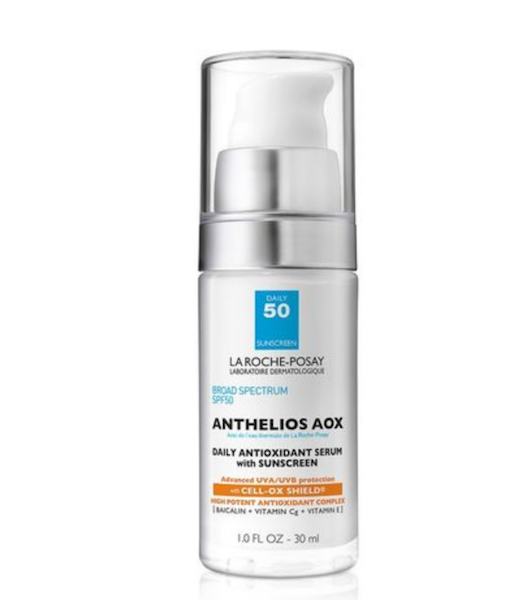 The best multi-tasking product for this quick and easy routine is the La Roche-Posay Anthelios 50 AOX Daily Antioxidant Face Serum SPF 50 Sunscreen, $42.50, since it provides the benefits of a moisturizer with the extras of anti-aging and sunscreen tagging along. It’s great for the most sensitive of skin and works to improve fine line, dark spots & skin texture in a rare serum + SPF formulation! 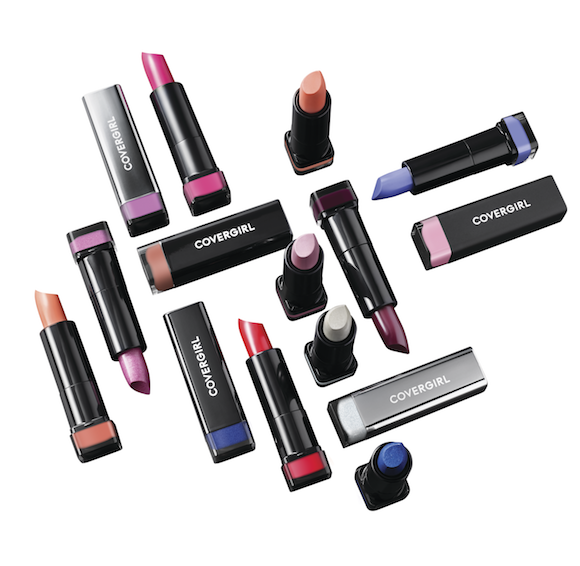 COVERGIRL Exhibitionist Lipstick ($5.99-$7.99) is greatly pigmented which means lasting color through multiple sips of rosé, and also is wonderfully hydrating so you can skip the application of the lip balm underneath. The new 48 shade lineup comes in finishes of cream, metallic, or demi-matte, so you can be as experimental with your color as you’d like to be. Eyes can really pop with a great liner application, but smudging can quickly ruin the look that you so patiently executed. 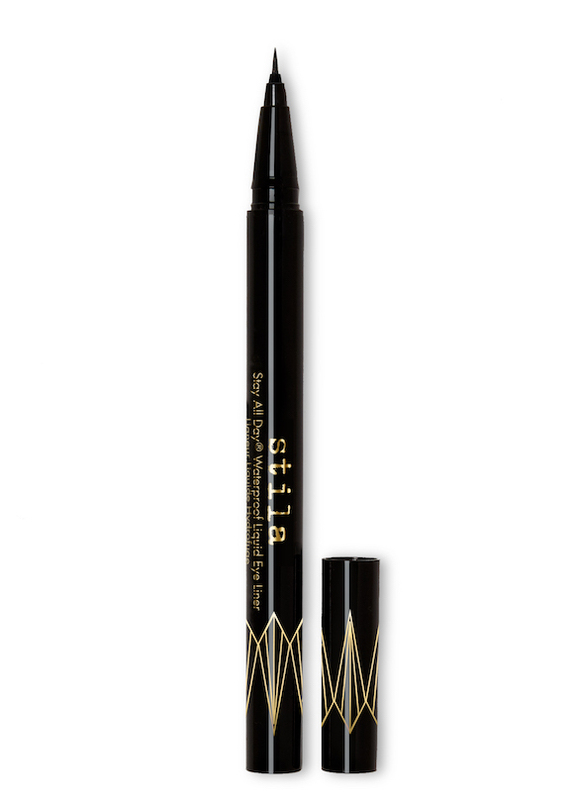 The new Stila Stay All Day Waterproof Liquid Eye Liner Micro Tip, $22, gets into small spaces such as deep into the lash line which makes them look even more fabulous and full. 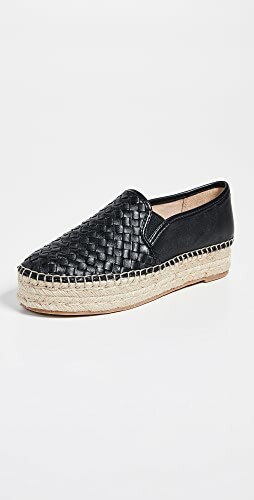 And of course, the waterproof attribute is a no-brainer when it comes to this weather! 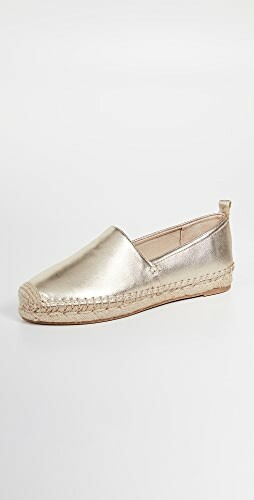 I’m not big on shimmer BUT in the summer I will succumb to a bit on my lids, cheeks, and perhaps even my lips. 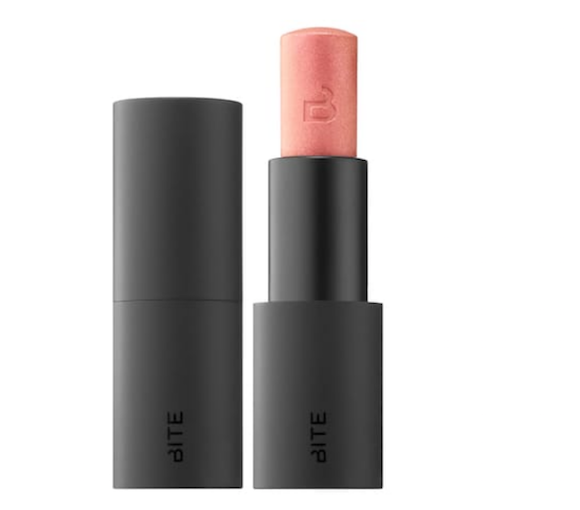 The BITE Beauty Prismatic Pearl Multistick in Blush or Pink Pearl, $24, simply put, looks gorgeous wherever you place it, and also is a speedy way to apply makeup all-over using just one product. 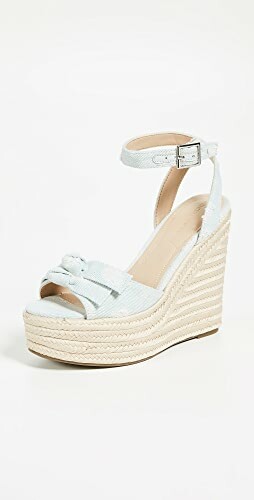 Full Disclosure: These products have been given to Fashion Pulse Daily for editorial consideration. 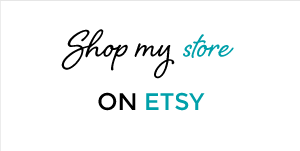 Shop Black And Gold Jewelry, Orange Dresses, High Heeled Pumps, Black And White Jumpsuit and more. Get this widget.